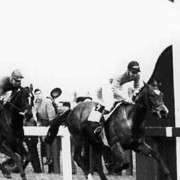 Hedgehunter's early career in hurdles didn't produce much in the way of success, recording just 1 win in 15 races. 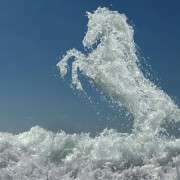 It wasn't until he switched to chasing that the horses natural ability was discovered. 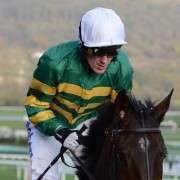 He seemed particular suited to chases over three miles, he won in heavy going at Punchestown in 2003 and was targeted from then on at the 2004 Grand National. The plan for the 2004 National almost worked out perfectly, Hedgehunter led the race from fence ten and looked well placed for a debut win. The final fence was all that stood between Hedgehunter and National glory. As he approached the fence Clan Royal push in front and Hedgehunter fell for the first time in his career. 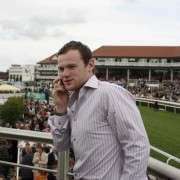 Hedgehunter's training team resolved to give the race another go in 2005. 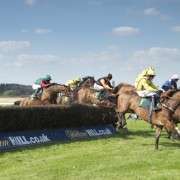 He was run over hurdles in Ireland to protect his handicap, even though senior Handicapper Phil Smith announced that year that he wouldn't be duped by trainers who have there horses “naff around in hurdles in Ireland”. 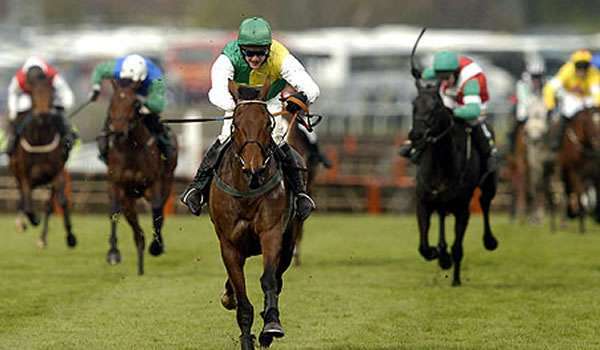 When the weights were announced Hedgehunter was allotted 10st 12lb (later raised to 11st 1lb) which was the weight he carried so well in the 2004 National. 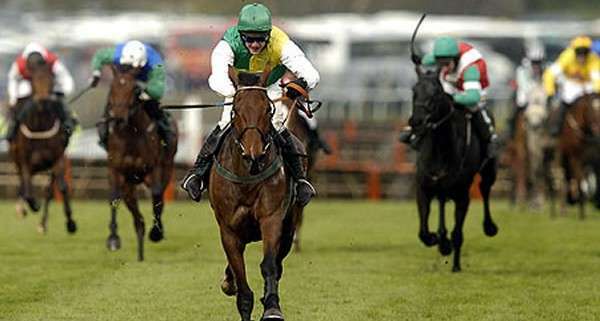 Hedgehunter's performance in the 2005 Grand National was nearly flawless, he hunted up the leaders just off the pace throughout before taking it up with three to jump, and from then on was always in command, finishing strongly with a 14 length lead. 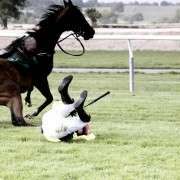 Is the Grand National Cruel?